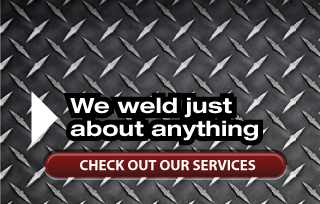 Established in 1980, Raldane Welding is your custom welding and fabrication shop. 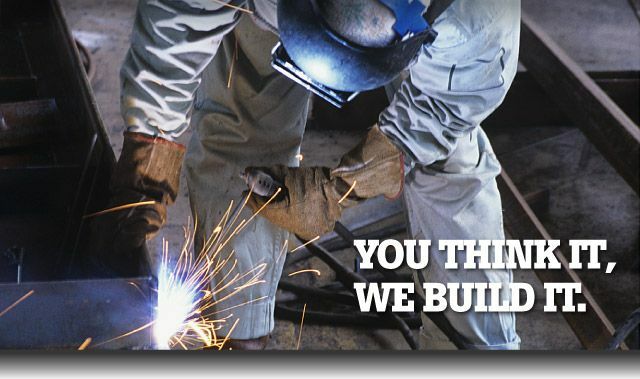 We weld just about anything, from trailers to railings. Everything is built on site to ensure the highest quality and exact match to your custom specifications. Serving the Quinte area, we build tough not pretty trailers. Our quality craftsmanship speaks for itself, with products that are durable and are guaranteed to perform. Contact us today to discuss your specifications! At Raldane Welding, we use the best quality materials to fabricate a perfect custom product. 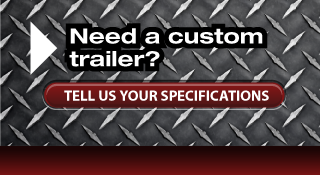 Whether it’s railing to protect your family or a trailer to haul your equipment, our products are reliable when it counts the most. Our quality materials and professional workmanship ensure the toughest durability for every job. In addition, our attention to detail and precision guarantees that you get exactly the product you want. We believe in quality and integrity in all that we do─we stand behind what we build. That’s why we guarantee a perfect custom build─because we know our products are second to none. Call us today and experience the Raldane difference!